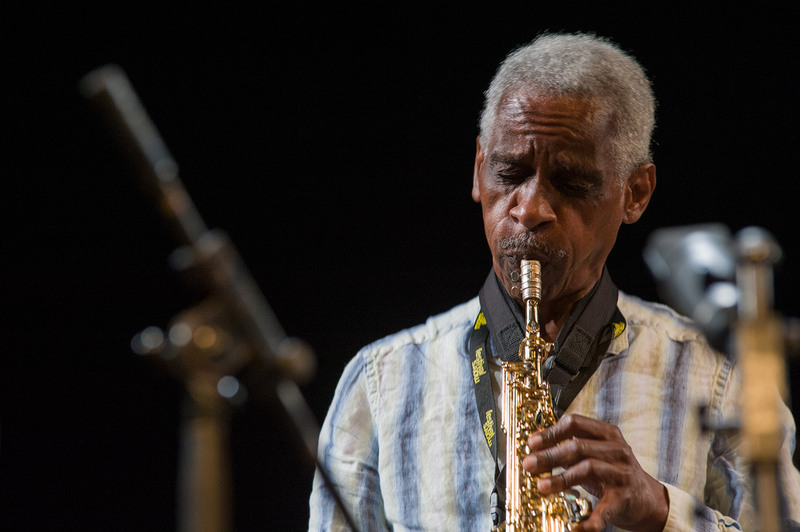 In October 2015, Pioneer Works presented legendary saxophonist, composer, educator, and founding member of the Association for the Advancement of Creative Musicians (AACM), Roscoe Mitchell, in a unique quintet with Scott Robinson (woodwinds), Thomas Buckner (baritone), Tani Tabbal (drums), and Gerald Cleaver (marimba and drums). The concert is one of many special events marking the 50th anniversary of the AACM, a music collective that for the past 50 years that continues to be a standard-bearer of innovation, self-determination, and creativity’s power to transcend social and political barriers. 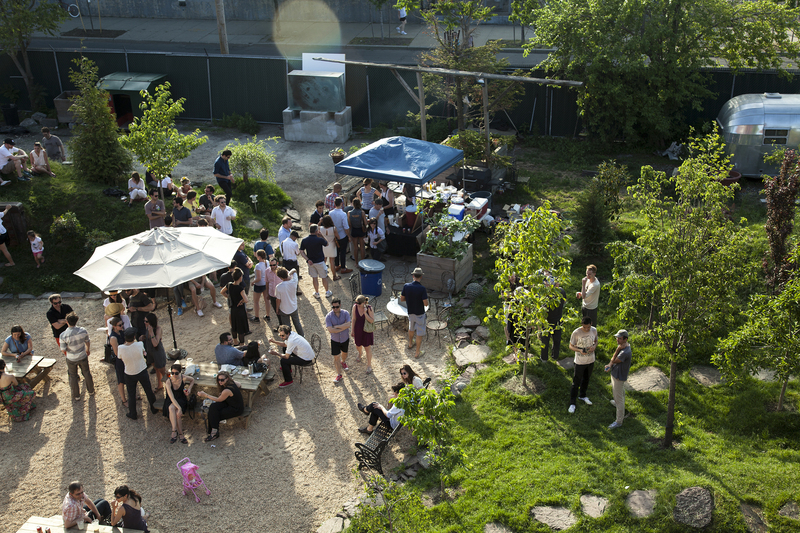 At Pioneer Works, the group’s legacy has also served as a unique model in its approach to community based, creative education. Mitchell, an uncanny improvisor and composer of granite conviction, and has been making music since the 60s that defies genre and consistently expands the potentials of the form. His work with the Art Ensemble of Chicago (a group comprised of several AACM members) was renowned for their use of costume, audience participation, and hundreds of on-stage instruments. His orchestral compositions and small improvisational groups rely heavily on the use of silence, and sounds not commonly heard in jazz and classical music. It is likely that Mitchell’s unique approach to music will continue to inspire generations as a model for creative practice.